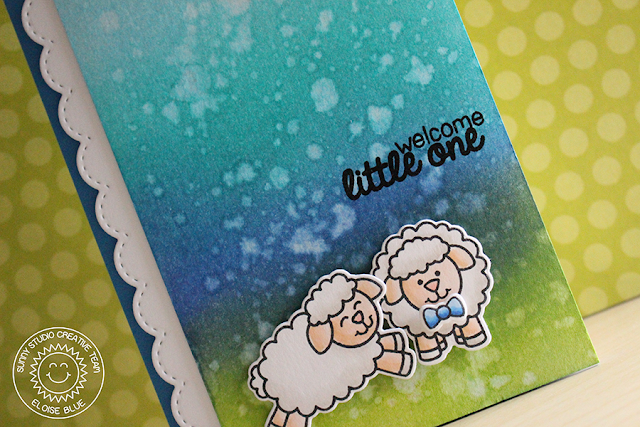 Hi friends, today I'm showcasing the new Missing Ewe stamp set from Sunny Studio Stamps. 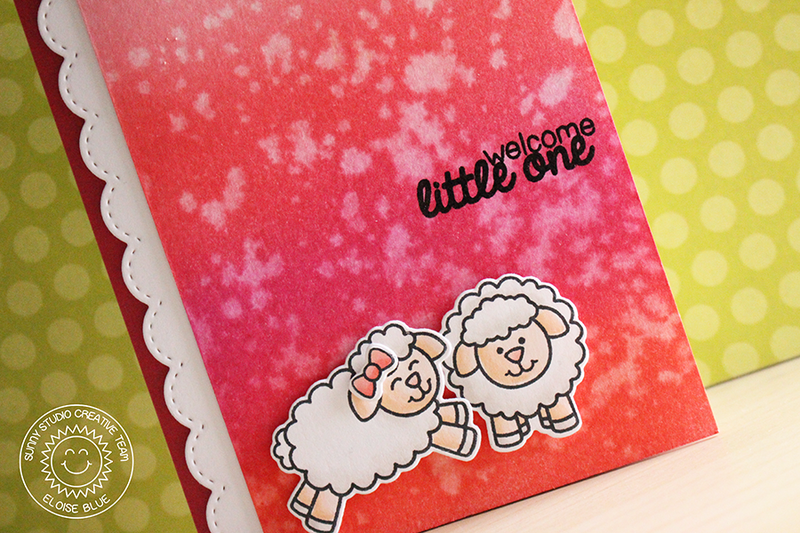 I'm using it along with the previously released Baby Bear stamp set to create two themed baby cards. 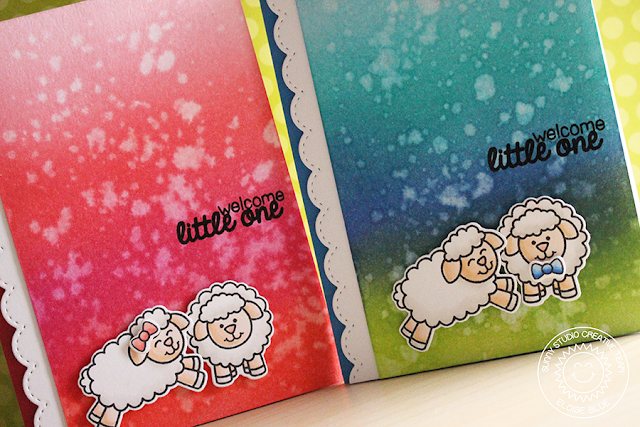 These are the two cards that I made, check out how I made them over on the blog! Awwww, these are just adorable Eloise.